A new course dedicated to helping small organisations and charities improve their funding bids is to launch in Wrexham. The Introduction to Bid Writing short course – which launches at the university in May – is being led by Youth Work professional and Glyndwr University Senior Lecturer Hayley Douglas, who has years’ worth of experience both making – and judging – funding bids for small organisations, charities and more. 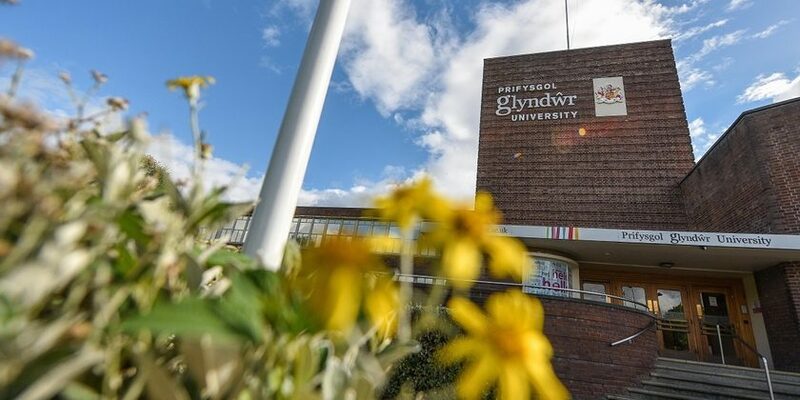 The course will be taught in a blend of four day-long sessions at the university’s Plas Coch campus in Wrexham, alongside a series of online learning tasks. “For the University, the Youth Work team have won more than £20,000 in Welsh Government funding, and in previous jobs as a Youth Worker, I’ve helped organisations secure Home Office grants, National Lottery funding and more,” explained Hayley. “I’ve also sat on panels who have made the funding decisions– so I can give a perspective from both sides. Whenever I’m out working across the region, I get people from different organisations asking me to look at their bids for funding. Course participants will be asked to bring along ideas for new projects and funding their organisation wishes to make. Hayley added: “We will be teaching through case studies and examples – and part of the assessment process will involve people writing a funding bid – then working to develop that bid throughout the course so that it is tailored specifically to make an impact. “Participants can then choose to submit their application to secure funding for their organisation. “We are going to use the sessions to examine exactly what it is that funding bodies want to see in applications and how to show the need for the project you’re trying to get funded. The on-campus sessions will run May 14th and 28th, June 18th and July 9th between 10am and 4pm. There are no formal entry requirements, but experience of working in a youth, community or care practice environment currently, or in the past, would be helpful. To find out more about the course – and to sign up – visit the Wrexham Glyndwr University website.